On the goddesses: "I'm 0-for-3 in the marriage department so I'm gonna try this for a little bit." 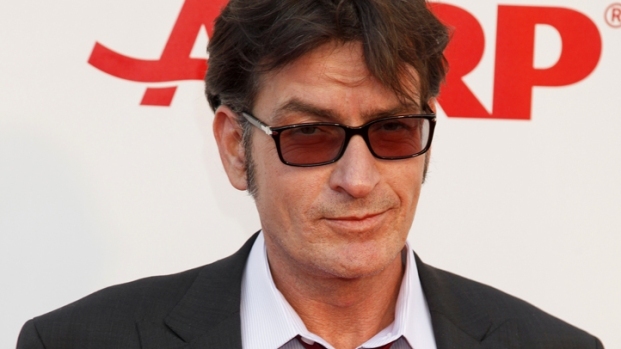 Although for many of us the life of Charlie Sheen is no longer a laughing matter, there are still a few jokes to be told about the man who is having a public meltdown on both television and Twitter. The good folks at Club Fugazi added a Sheen skit to their show to highlight his bad-boy behavior. Sheen's character enters singing new lyrics to the Michael Jackson tune "Bad." They missed a few opportunities by not working in the phrases "tiger blood" and "winning." Beach Blanket Babylon in San Francisco's North Beach is the longest running revue in theater history.